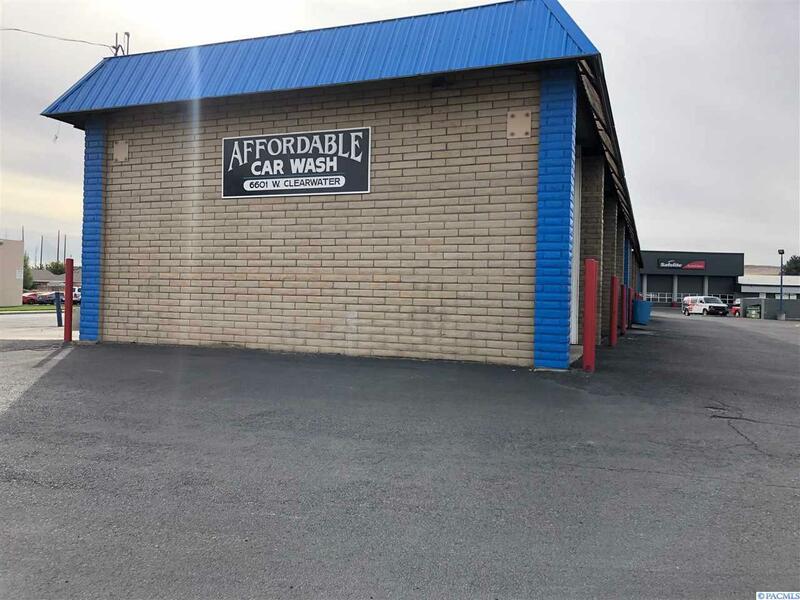 Prime location with well established Coin-Op Car Wash. Corner Lot. Possible redevelopment site.